At DeKalb Health we are always here for you and our community. We are dedicated to providing the most convenient access, compassion for care, and highest quality services in the fight against cancer. Our services span from diagnostics, screenings, and imaging, to hematology, oncology, and specialty care physicians. More people are surviving cancer than ever before. Today, 62% of people diagnosed with cancer will survive compared to only 25% in the 1940s. 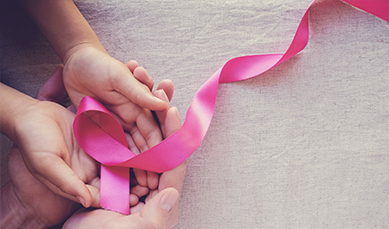 DeKalb Health is committed to helping to stop and prevent cancer before it starts, promotes healthy lifestyles, provides support to ensure that no one is facing cancer alone, and empower our community to make informed choices. Browse our services to help with cancer care including physicians, health education classes and support groups below.